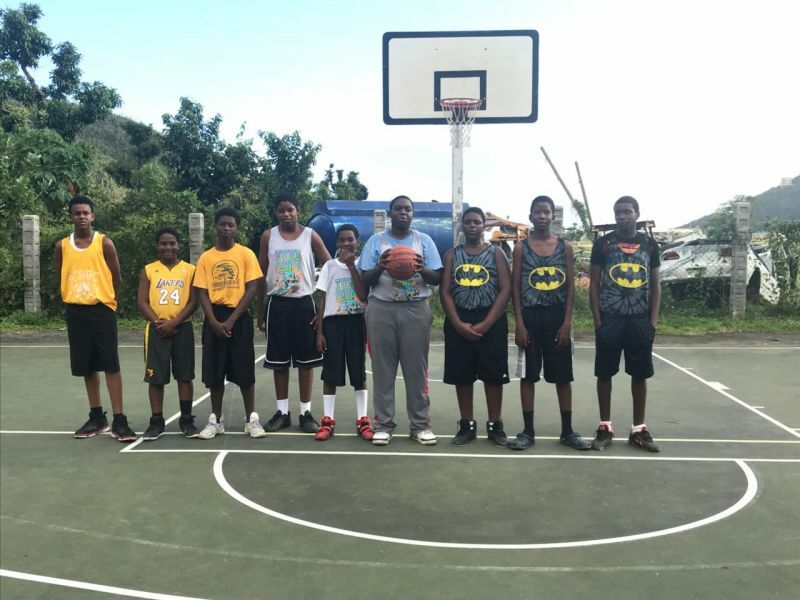 SEA COWS BAY, Tortola, VI- While the indoor basketball facilities in the Virgin Islands are either damaged or unavailable for sports to be played, the Sea Cows Bay Basketball Court has been seeing much action among the up and coming Virgin Islands basketball players. Yesterday, February 8, 2018, saw the Sea Cows Bay Basketball Club (SCBBC) 3 on 3 Inter- District 13-15 Exhibition Tournament being played. The championship game was won by Clutch, who defeated Tune Squad 6-4. MVP of the Championship Game Chikae D. S. Stoutt-Igwe of Clutch scored 2 points, grabbed 4 rebounds, and made 2 steals. The top performers of the tournament, in 2 games, were Shaquan L. C. George who accumulated 9 points and 9 rebounds. 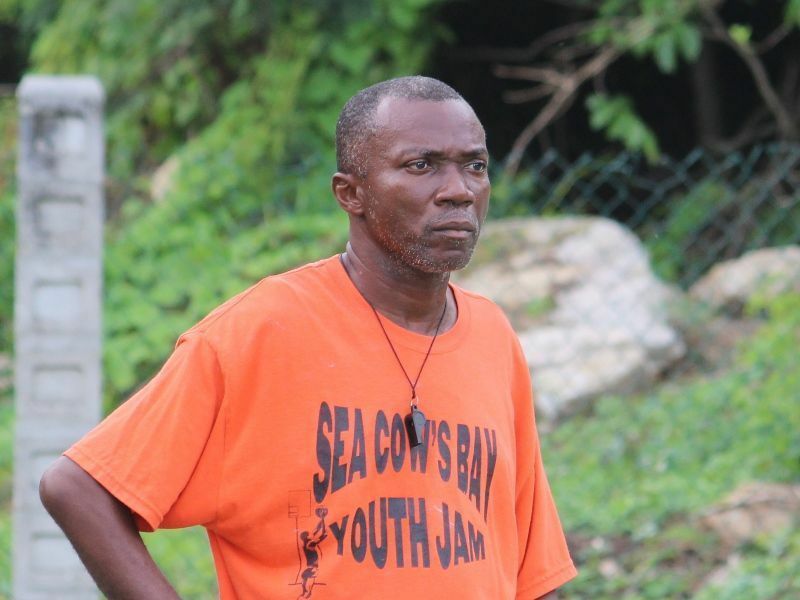 The Most Steals (2) accolade went to Bhron Smith 2, Most Assists Ernest M.S. Jacob Jr (2) and Most Blocked Shots Jason E. Audain (2). The other team that participated was On The Well. The tournament was organised by SCBBC coach Milton C. McLean.